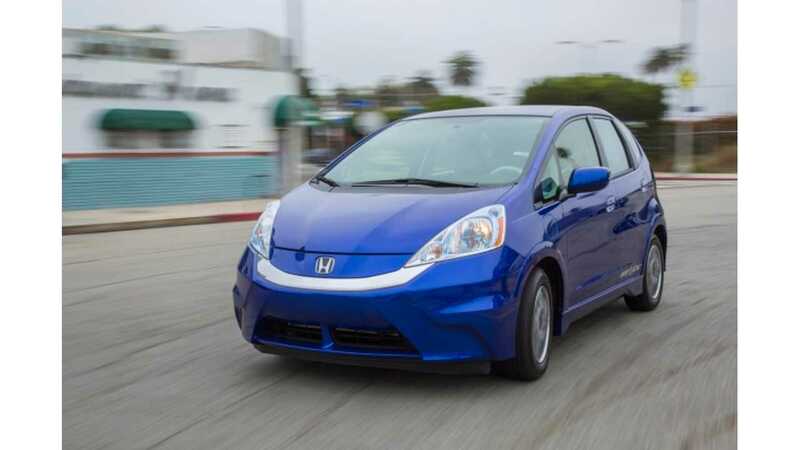 Honda announced bold changes in its offerings and a move into electrified vehicles. 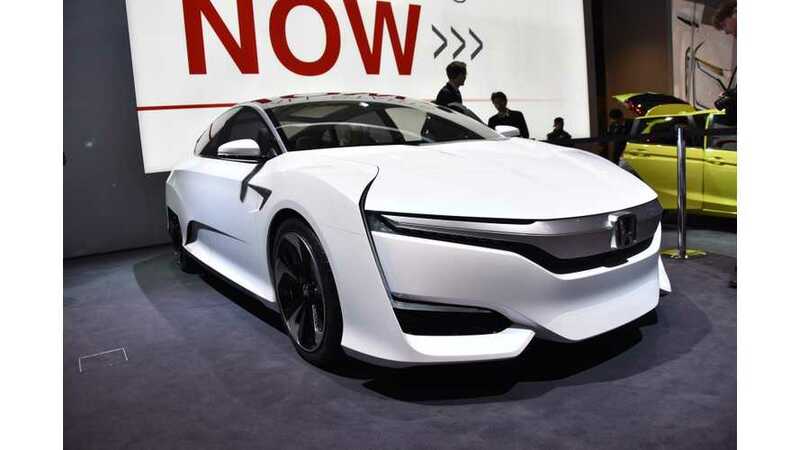 The Japanese manufacturer intends to introduce a whole line-up of electrified cars. In short, in 2016 Honda will introduce its next-generation fuel cell vehicle, which will be followed by an all-new battery electric model and an all-new plug-in hybrid model. Those new FCV, BEV and PHEV will be dedicated models, not electrified versions of conventional cars like the Fit EV nor the now-discontinued Accord Plug-In Hybrid. There is no exact timeframe for the BEV and PHEV, but we should expect them both by 2016 or 2017. Honda is preparing a major switch from some types of alternative drivetrains to others. Let's run this down now. First is abandonment of CNG after 15 years! This is move that we fear will someday be done with hydrogen fuel cell cars after all the dollars will be spent on developing them and setting up infrastructure. Secondly, Honda discontinues the hybrid Civic (sales this year through the end of May fell 10% compared to 2014). "We will further advance this leadership with the launch this fall of an all-new 10th-generation Civic that will deliver fun-to-drive performance in concert with top-in-class fuel efficiency and safety. With two new engines on the new Civic, including our first turbo engine, we are targeting class-leading fuel economy for Civic, with EPA highway fuel economy a few ticks above 40 miles per gallon. Due, in part to this ability to advance fuel economy through conventional engine technology, the Civic lineup will no longer include a hybrid or a natural gas model, as we will discontinue production of both of these products with the end of the 2015 model year. Honda has promoted CNG-powered vehicles for many years. For most of the past 15 years we have been the only automaker with a dedicated CNG vehicle. Despite this commitment, the infrastructure for natural gas refueling and consumer demand remains a challenge. Production of the Civic Natural Gas model has been completed at our Indiana plant, but we will continue to provide a high level of service to our existing customers through CNG-certified Honda dealers. The Civic Hybrid has played a very important role in helping promote customers' appreciation for hybrid technology and is presently the only hybrid variant of a mainstream compact sedan. For the future we will place our focus more on our two-motor hybrid system, where we feel we can meet the needs and expectations of customers for hybrids and achieve greater reduction of CO2 emissions." Honda Accord Plug-In Hybrid will gone. Well, Honda for sure can't afford to keep a model with sales amounting to just 55 in 5 months like this year (nearly three times less than a year ago). Earlier, Honda ended its pilot project with the all-electric Fit EV (lease only deals still continue). "We will not be offering a plug-in version of Accord going forward as we look toward the scheduled launch of a new dedicated plug-in model. But we will expand application of our innovative two- and three-motor hybrid systems in the coming years. 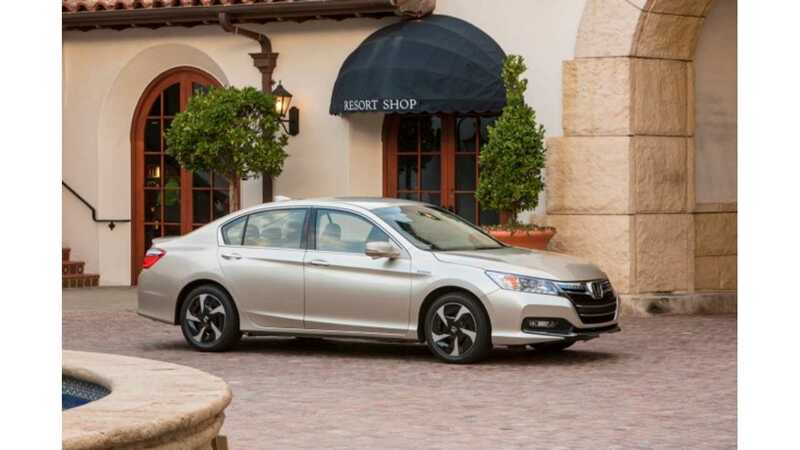 The Accord Hybrid is already the most fuel-efficient 5-passenger sedan in America, and the new Accord Hybrid set to debut in early 2016 will raise the bar with the next-generation of Honda's two-motor hybrid system for even greater fuel economy and performance. Further, enhancements to production methods for the two-motor system will help lead to a strong increase in Accord Hybrid sales." "We are also working to advance electrified vehicles to meet the diverse needs and wants of environmentally conscious customers. We are developing an entirely new generation of vehicles starting from the introduction in 2016 of our next-generation fuel cell vehicle. This will be followed by an all-new battery electric model and the all-new plug-in hybrid model. So, Honda is committed to offering vehicles with best-in-class fuel economy today through a new generation of powertrain technology. We're developing an entire new generation of electrified vehicles that will continue our leadership tomorrow. And in the process we are creating the strongest and most balanced vehicle lineup in our history. We remain committed to our vision for more sustainable mobility, and we are excited to be introducing a fantastic lineup of products that are more fun and more fuel efficient than ever before." 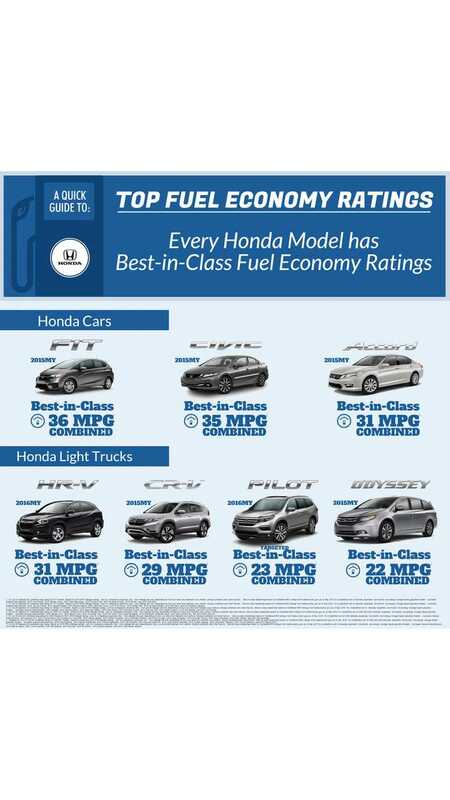 Honda: Every Honda model has best-in-class fuel economy ratings.